The most important part of teaching is the relationships you build with others. The children will probably not remember how to write an essay or a quadratic equation - but they will remember how they felt when they came to your classroom everyday. Did they feel safe? Were they forced to think? Years later, do they remember YOU and not your subject? Those are the tell tale signs of good teaching. If you don't do anything, light yourself on fire and share your passion for your subject, your students and the world. Years later, they'll thank you. 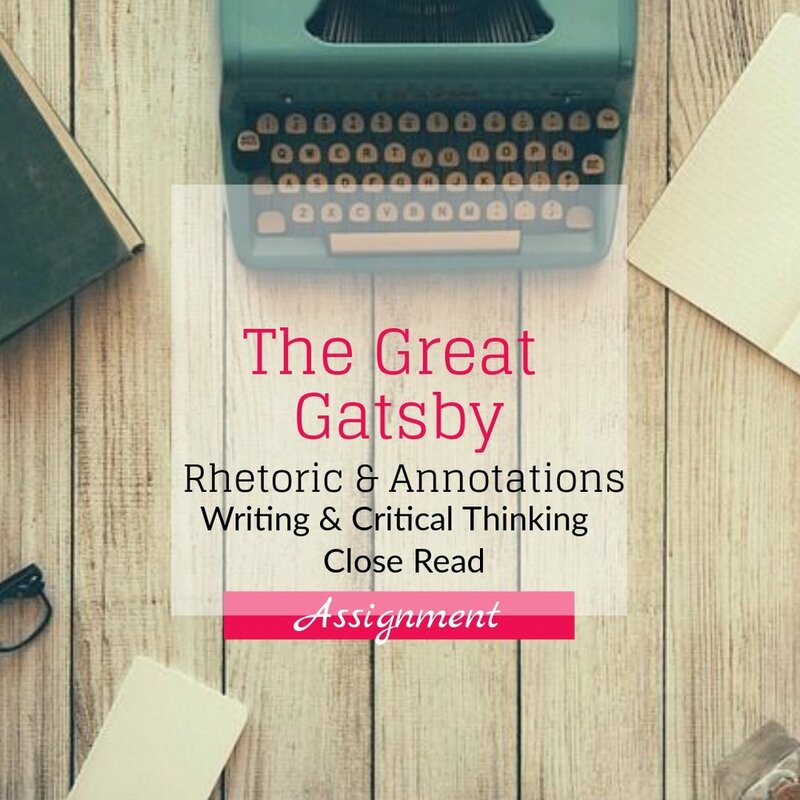 Lessons are usable for all levels but are specifically designed for Advanced Placement and Honors Courses.